We have found 600 items matching your search query. 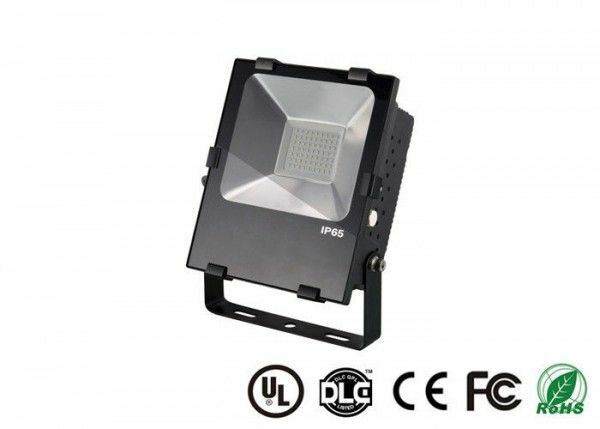 but also makes operations faster and easier, thereby enhancing productivity. our industrial clients. Explore our collection today. 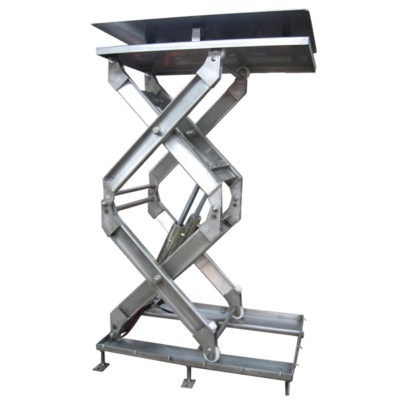 Material handling equipment helps workers to complete their jobs done more quickly while reducing fatigue. 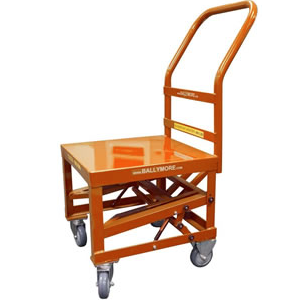 Dollies, drum racks, carts, and even dispensing bottles all help to improve worker safety while offering portable tools that make workers more productive. 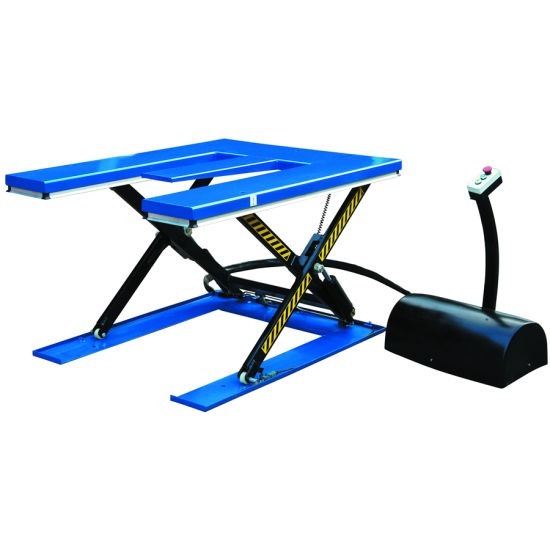 Something as simple as a workbench that can adjust in height may upgrade the working environment enough to reduce strain injuries that inevitably lead to lost hours. These are the tools that get used every day and experience high levels of wear and tear. 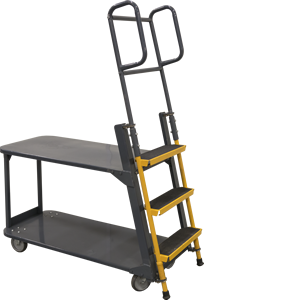 To protect your investment, you must have material handling equipment that is strong, durable, and has a long lifespan. It must also be easy to use and designed in a way that would encourage muscle strain or injury. At Industrial Man Lifts, you will find the exact equipment you need to make sure your best practices are being followed every day. 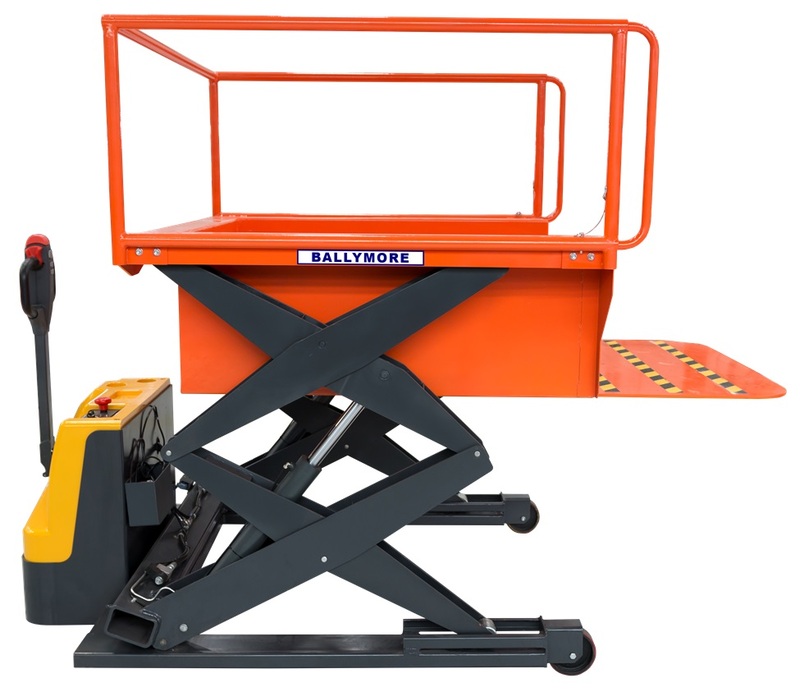 What products could help to meet your material handling needs today? Drum grabs, lid tools, lifters, grippers, or faucets. 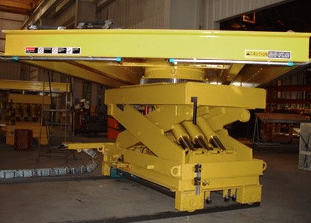 Recycling systems, lifting systems, or carts and tables. Even the installation of a plastic floor grid could help to keep the work environment safer for your stacking and storage needs. Ergonomic equipment is also available to reduce fatigue and potential injury. Time is at a premium more than ever before, which causes workers to hurry from task to task. 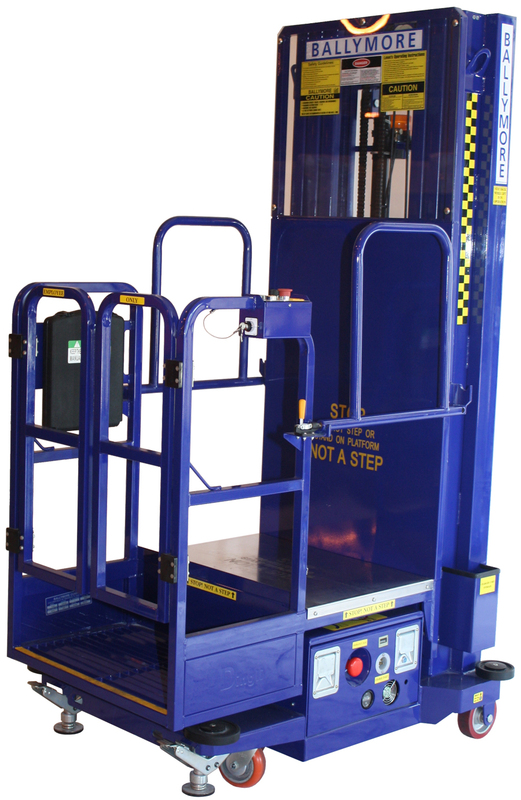 With the proper material handling equipment from Industrial Man Lifts, productivity can be improved without compromising safety. Contact us today about your needs and together we will find the tools that will. As the leading material handling equipment supplier, we make products that streamline operations and make processes much easier. Browse through our collection.